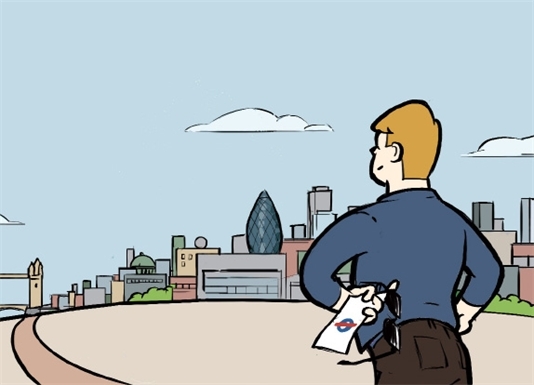 Are you a property manager frustrated with always receiving complaints and only being able to offer an average service to your tenants? I started working at Capital Living at the start of 2017 and I am very happy I made the move. The atmosphere is fantastic and I feel I have been very well looked after since joining. It is great to watch and help a small company develop! 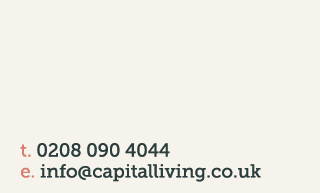 Capital Living is unlike any company that I have worked for. They allow you to have input, create and implement you own ideas. Having a social element where you interact with the members really gives a personal touch. It is a joy working for such an open minded company.